Our mission is to make every move/relocation an easy transition, and still offer great value for money. 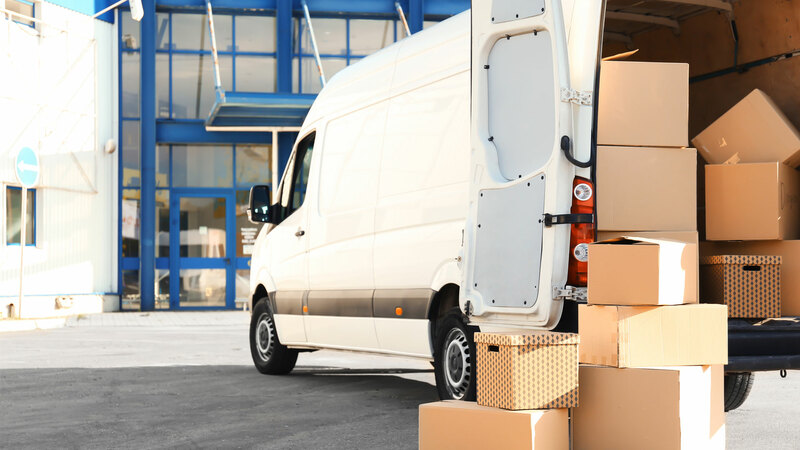 Our Experienced staff know how to make your day stress and hassle free, and ensure your goods are transported or stored in the safest, most appropriate manner so that it is delivered exactly as it left you. We offer a bespoke service which includes; insurance, quilted sofa and mattress covers as well as disassembling and reassembling as standard on every move. So you can rest assured you are in safe hands. 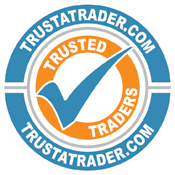 As a member of Trustatrader & Checkatrader, you can be confident that whenever you use our services, you will be entrusting your move to a Company whose moving credentials are of the highest calibre. Insurance; yes every move is covered at no extra cost. As a member of Trustatrader, you can be confident that whenever you use our removal services, you will be entrusting your move to a Company whose moving credentials are of the highest calibre. We are dedicated to staff training, which includes a training facility at our head office, where all our staff undertake courses.